One Comm Tech. offers a wide range of communication. Whether traveling for business or attending a major event. One Comm Tech has the right solution for your communication needs. From Two-way Radios, Cell phones and Satellite phone rentals, One Comm Tech. can provide you the best equipment tailored to your requirements. Additionally, One Comm Tech. offers the ultimate in network coverage at the most reasonable rates avoiding high-cost roaming charges. Benefit from the advantages of a short-term or long-term rental with no contracts and no minimum spend commitments. 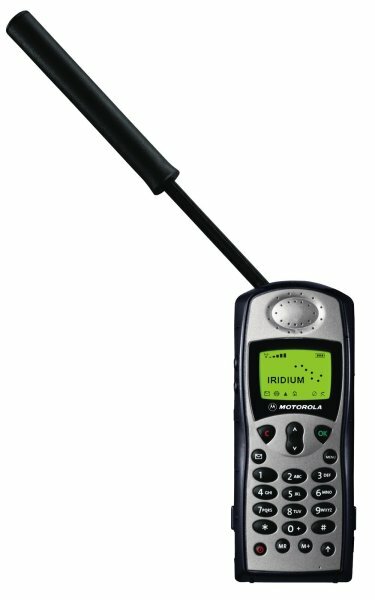 This CDMA phone with PTT has a rugged clamshell body that can withstand being submerged in water. Key features include EVDO Rev A data, 2 megapixel camera, memory card slot, large external display, stereo Bluetooth, and GPS navigation. 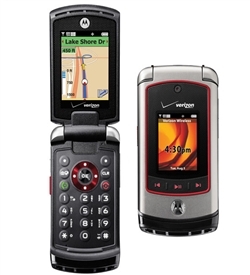 This CDMA phone with PTT has a thin, rugged clamshell body similar to the V950, with similar features as well. Key features include EVDO Rev A data, 2 megapixel camera, memory card slot, large QVGA main display, large external display, stereo Bluetooth, and GPS navigation. 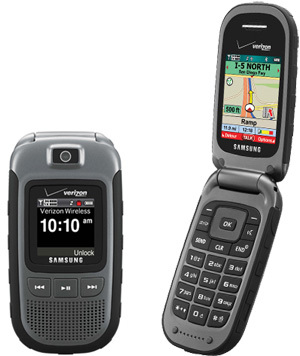 Samsung's first ruggedized, push-to-talk phone for Verizon. 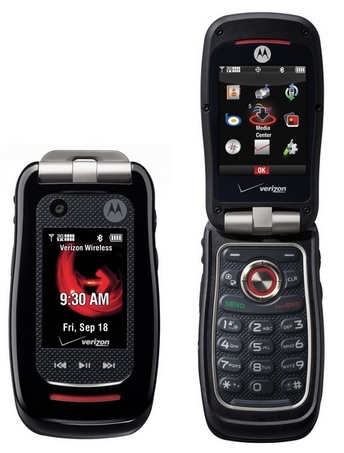 This clamshell CDMA phone meets military specs for durability, and includes a memory card slot, stereo Bluetooth, music player with external controls. Hands-free features include a standard 2.5mm headset jack, speakerphone, voice-dialing, and text-to-speech for hands-free menu navigation and message reading. 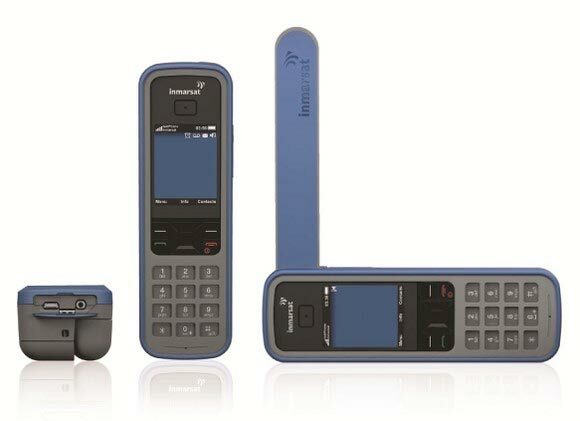 A low-cost, handheld satellite phone that lets you make calls anywhere around the globe. Offers the ultimate combination of features and performance including exceptional voice clarity, SMS text messaging and email over the world's most reliable satellite communications network. Fill out this form now and get an absolutely FREE Quote today! Choose One................Two-Way Radios Two Way Radios & RepeaterProjectorsShure Wireless MicPolycom PhonePerfect CueVerizon PTT PhoneRadios, Repeater, ProjectorI need everything.